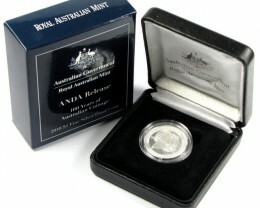 The Royal Australian mint in Canberra for circulation coinage and The Perth mint in Western Australia for silver and gold bullion coins. 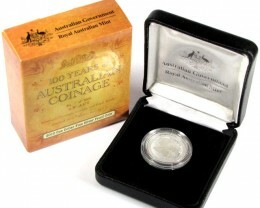 The Royal Australian mint has produced Australia Coinage since 1965 when the country changed to decimal currency. 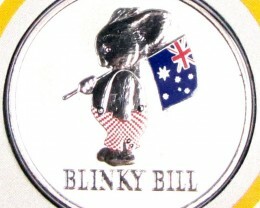 Australian bank notes now are made from Polymer with high security features and the old pound notes have had huge increases in process over the last 10 years. 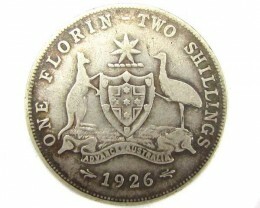 Coin dealers do prefer the mint uncirculated condition coinage but one penny 1939 and Holly dollar are top mint coins. 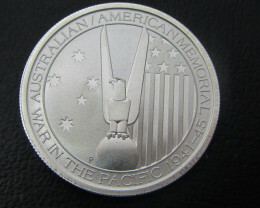 Perth Mint is at full production of 3 shifts 24 hours per day, 7 days per week to try and keep up with demand for silver and gold coins. 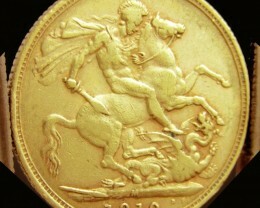 A new huge 1,000 tonne automatic press is now operating at The Mint . 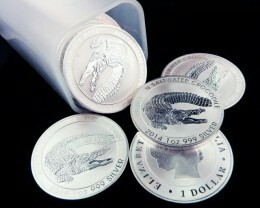 so that the mint can keep up production to meet insatiable demand for gold and silver coins. 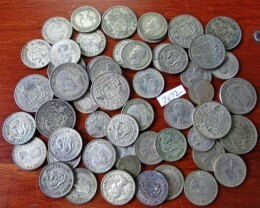 Gold coins are still being manufactured but Mint is concentrating on silver one kilo coins for the foreseeable future. 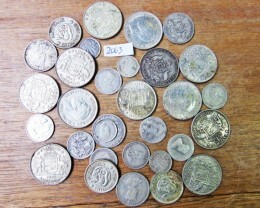 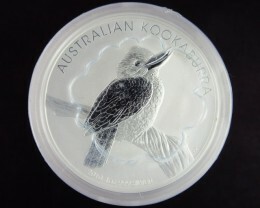 Popular series are Koala and kookaburra one ounce coins that are 99 .9 purer silver and collected all over the world.